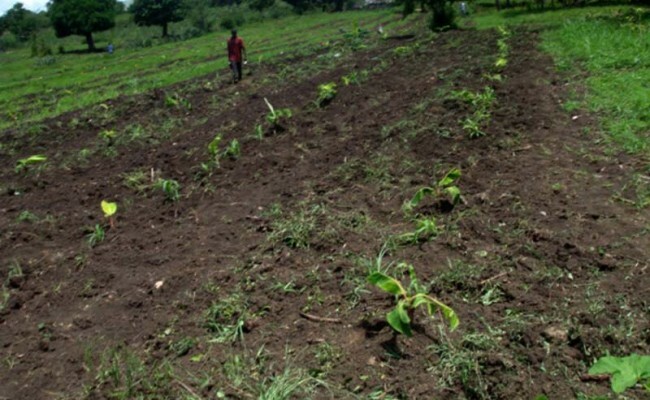 Zakat Foundation of America (ZF) and millions of Haitian farm families know that farming is the means by which Haiti can be rebuild itself from the ground up. 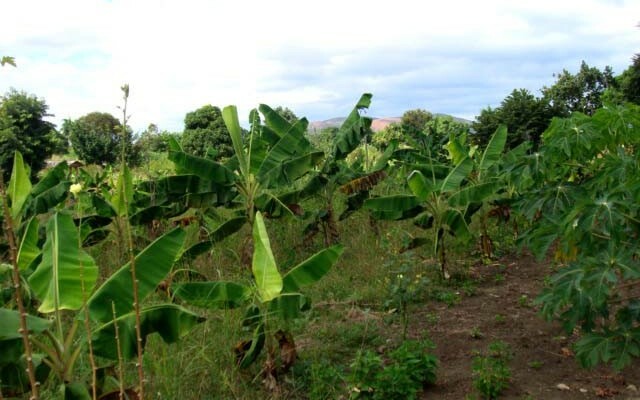 One of the many projects that ZF has embarked on since the January 2010 earthquake, which ravaged and destabilized the country, is one that supports a farm cooperative in rural Haiti. 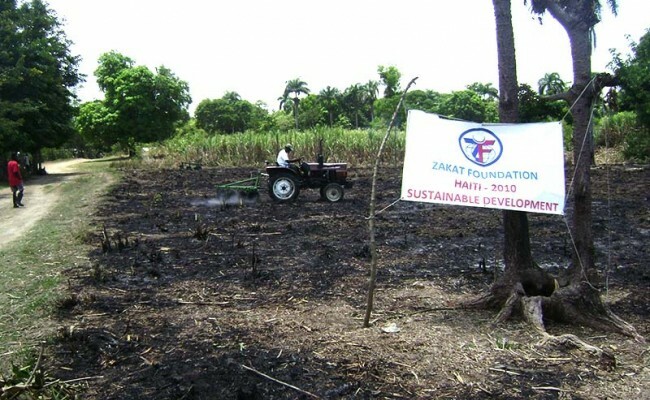 In April 2010, ZF began helping the Haiti Farm Cooperative, which is located in the town of Thomonde in the Central Plateau area of Haiti, and covers 60 acres of land. 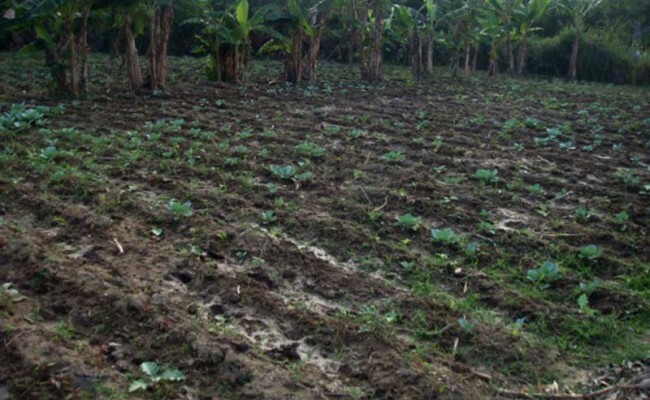 With the support provided by ZF, the cooperative purchased a much needed second tractor, dug a well to help ensure that crops could survive during the dry season, and purchased seeds for planting. Historically, most of rural Haiti was made up of farming communities. Over the years, these communities have become more fragmented due to poverty spurred by the poor return on crop yields and/or lack of market value in home grown crops, caused by cheap imports from abroad. 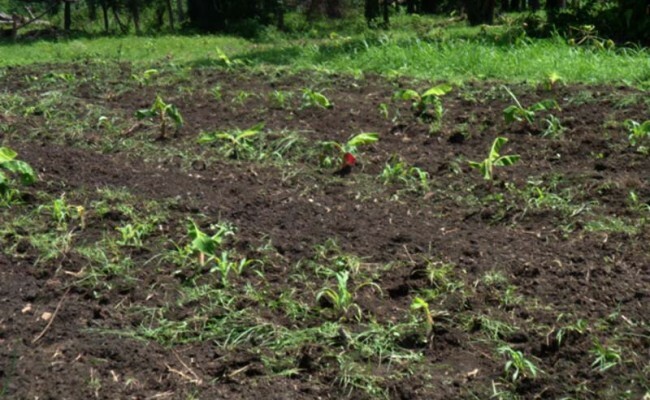 The Haitian farm cooperative that ZF supports is working to help alleviate that problem by helping farmers to plant, harvest and bring crops to market, as well as assisting them to find the seeds they need to plant and cultivate crops. Currently, the cooperative is preparing a nursery of Moringa and Leucaena trees to plant amongst the mango trees that will flourish in the spring, insha’Allah. These particular trees are high in nutrients, and will provide shade for other crops to flourish, enrich the soil and thus increase yields for farmers. It must be remembered that Haiti was increasingly self-sufficient in their food production until the 1970’s, and was an exporter of food goods such as mangoes and coffee until the 1980’s. A combination of bad policies has been the cumulative effect of crippling the Haitian economy and starving its people. 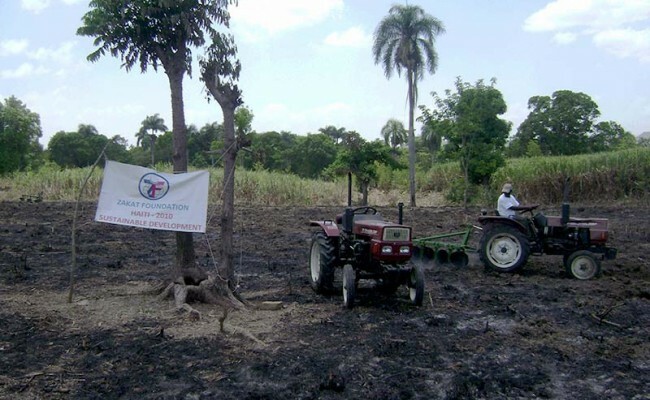 ZF is committed to helping the Haitian farmers rebuild their country from the ground up.